A study claiming that high potency cannabis causes psychosis is going viral, but we’re here to help you decipher the news a little better. Because you shouldn’t believe everything that you read. First of all, let’s define psychosis. Psychosis, or psychotic disorders such as schizophrenia, are a type of mental disorder that is characterized by losing touch with reality. When someone has a psychotic episode, one’s thoughts are too disturbed that you can no longer differentiate what’s real and what isn’t. The symptoms of psychosis include false beliefs, delusions, hallucinations, nonsense speech, incoherence, and general inappropriate behavior. An individual with a psychotic episode can also go through anxiety, depression, lack of motivation, sleep issues, difficulty functioning, and social withdrawal. Do these sound like the characteristics of a person who is extremely stoned? The answer is no (save for anxiety, which some people experience when consuming high THC cannabis). 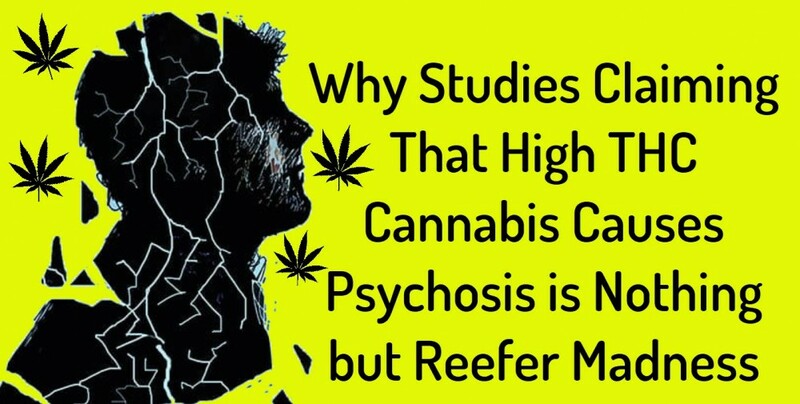 So why do these studies claim that high potency cannabis causes psychosis? The problem is that these studies generalize, so it’s up to the reader to take a deeper look and make a judgment call. 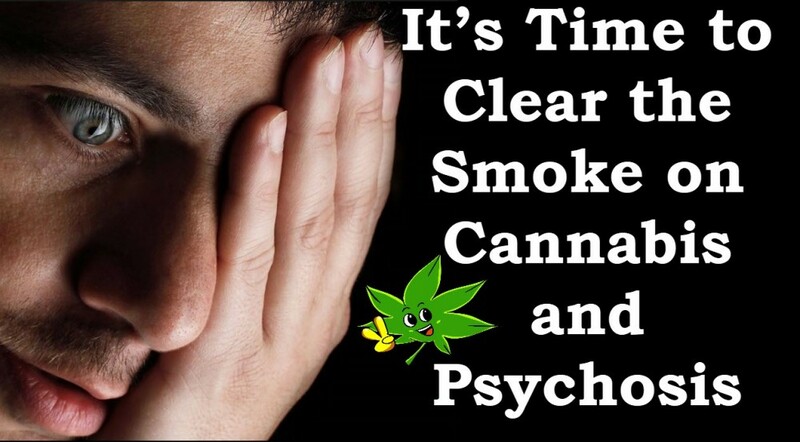 The newest study, which was published in the noteworthy medical journal The Lancet Psychiatry, sheds light on the type of people who are at risk for psychosis after consuming high THC cannabis. For reference, the study’s authors defined “high potency cannabis” as those that contain 10% THC or more. It is certainly worrisome that the researchers claim that high THC cannabis can cause psychosis because these kinds of products are more available in the market right now. The researchers looked at 901 subjects who were between 18 and 64 years of age, and who have been diagnosed with their first psychotic episode from May 2010 to April 2015. They contacted mental health centers in 11 cities such as Amsterdam, London, Paris, Barcelona, as well as other European cities and one city in Brazil. These individuals plus a control group were then asked about their cannabis consumption and other habits they engage in. 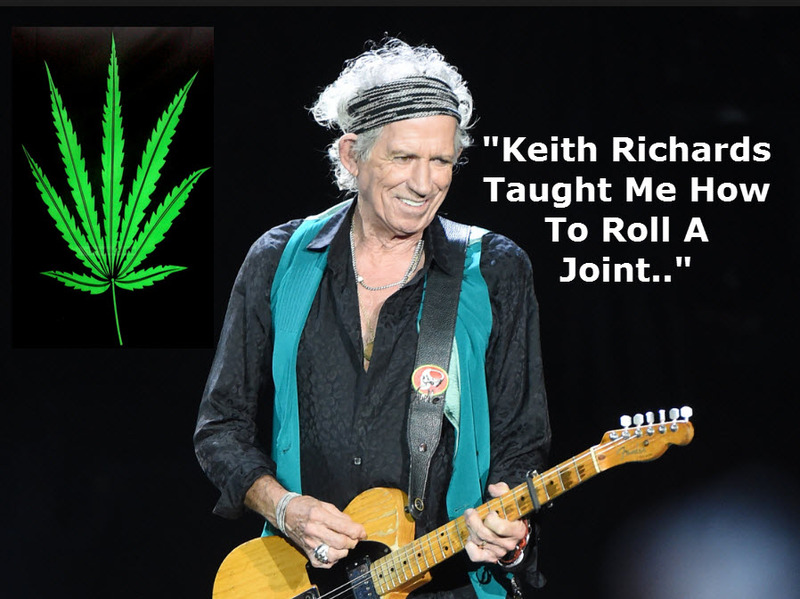 “We asked people if they used cannabis, when did they start using it and what kind of cannabis,” says Marta Di Forti, study author and a clinician and psychiatrist at King’s College London. The participants were also asked to name the strains of cannabis they consumed, which provided the researchers with more information on its THC content by accessing the strain in data found in the European Monitoring Center for Drugs and Drug Addiction, as well as national data from the countries. They found that participants who consumed cannabis everyday were thrice more likely to experience a psychotic episode, as compared to people who never used cannabis. 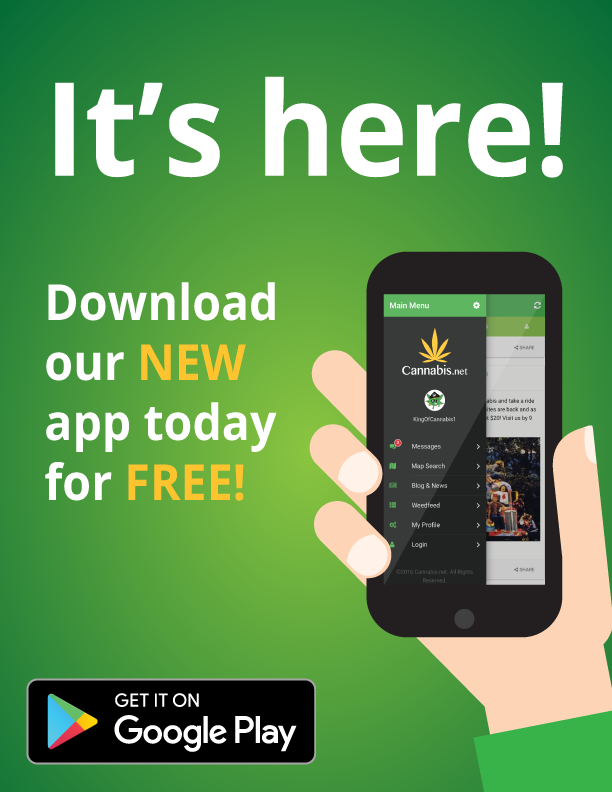 Individuals who started consuming cannabis at the age of 15 or younger also had an increased risk for psychosis compared to those who started using pot later on. Consuming high-potency cannabis resulted in almost double the risk of psychosis compared to people who never smoked cannabis. And for people who smoked potent pot everyday had an even greater risk for psychosis – 4 times as much as those who never consumed. 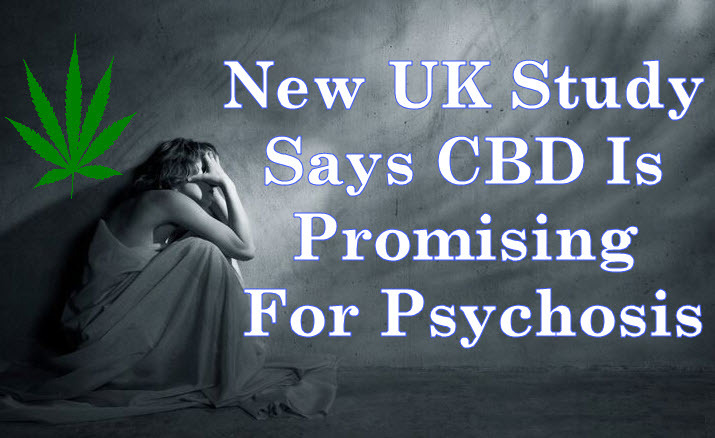 Additionally, the study reveals that the European cities of Amsterdam, London, and Paris seem to see more new cases of psychosis compared to other cities – that’s because potent weed is easier to come by in these areas. By analyzing psychosis rates and cannabis use in various places that have varying rates of psychosis, this allowed the researchers to link the risk for psychosis with the frequency of use of high THC cannabis. The link between psychosis and cannabis use has been known for a long time, but as a reader you have to distinguish the facts. For one thing, a 2017 study revealed that the risk of psychosis is actually lower than we thought. However, it is definitely risky for people with a history of this condition to use high potency cannabis in the first place. “High potency cannabis contains less of a chemical that is believed to protect against negative side effects such as psychosis, and a higher level of a chemical that can trigger psychosis. 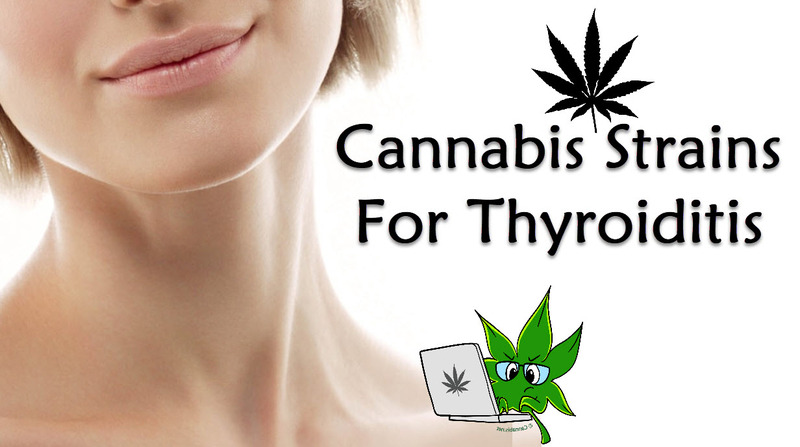 In this new study, we looked at both low and high potency, but it is clear that we need more evidence from high potency-related health cases to further investigate this link in modern-day users,” he explains. 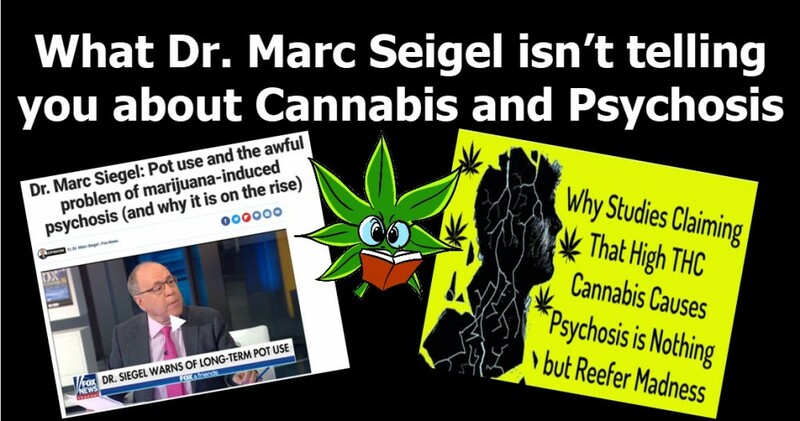 DR. MARC SIEGEL ON PSYCHOSIS AND CANNABIS, CLICK HERE. HOW DOES MARIJUANA EFFECT PSYCHOSIS? CLICK HERE. PSYCHOSIS AND CBD, CLICK HERE. 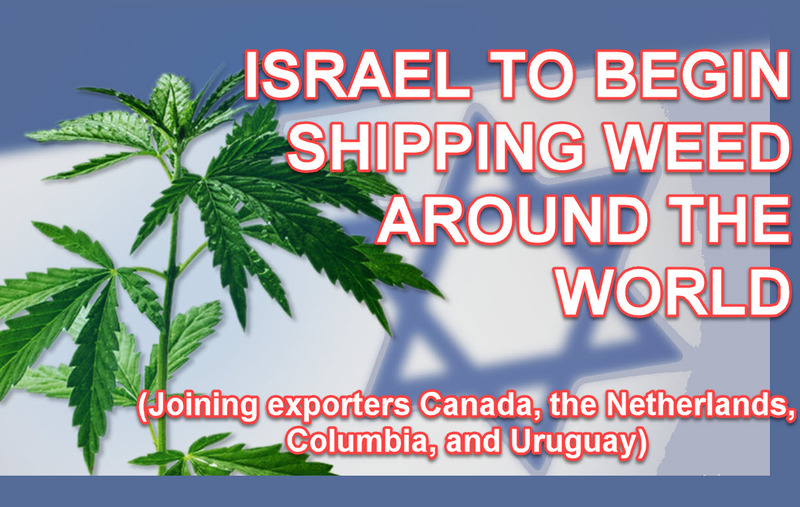 A long-time pioneer in cannabis research and biotechnology, Israel now wants to start exporting cannabis to the rest of the world, according to a Bloomberg article. We believe the War on Drugs, which has been going on for 50 years now, has been a disaster.